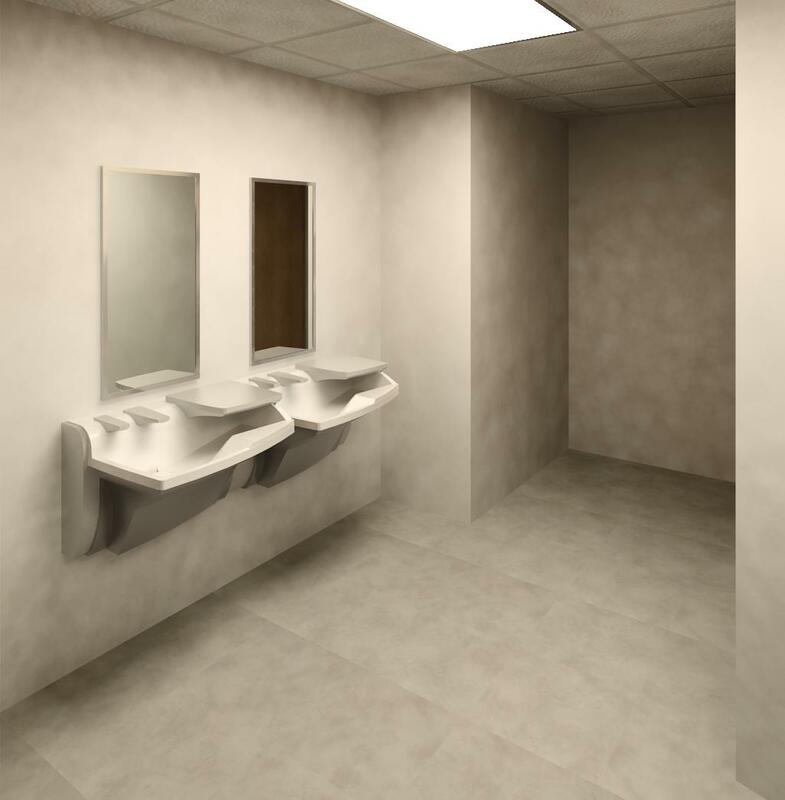 Over the last month, Revit software and the Bradley Product Revit library proved to quickly & efficiently layout a large number of ADA compliant Toilet-Locker Rooms. Three (3) separate clients with over 250 locations scheduled for renovation; received plans, elevations & sections, 3D interior perspective views, rendered images and bill of materials for costing their projects. Four (4) Bradley lavatory decks continuously stood out as the 'Go-To' ADA accessible handwashing systems for these toilet room renovations. Renovating existing toilet rooms to meet ADA requirements can be costly, time consuming, disruptive and in some cases almost impossible. The later, may require renovating and creating a much larger footprint and/or completely relocating the toilet room. Here are the four (4) Bradley space-saving, prefabricated ADA lavatory design solutions we used for these projects. They are listed in the order that designers selected them for their projects. 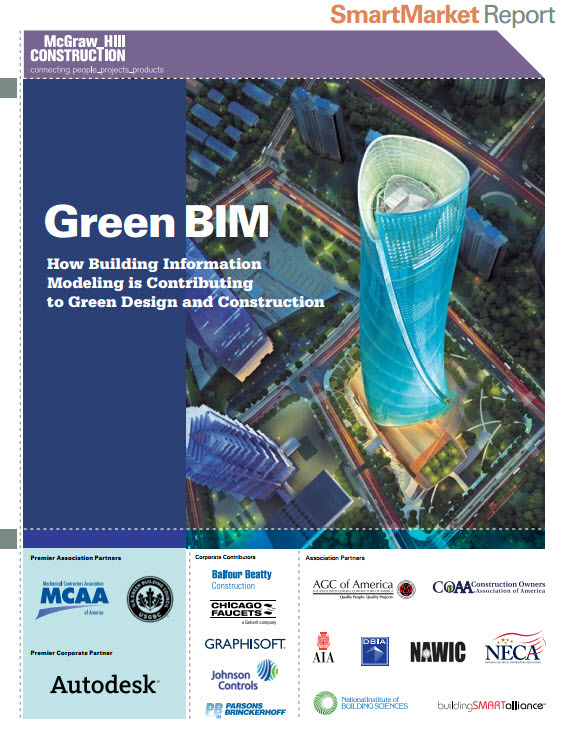 They helped designers accommodate the 'unknowns' for toilet room renovation projects; while meeting the ADA criteria. The Verge® with exclusive WashBar™ technology is the 2nd all-in-one handwashing system. The integrated design of the Verge basin in Evero® natural quartz material and clean + rinse + dry functionality housed in the new single piece WashBar create an attractive intuitive space for handwashing. The Verge with the patented WashBar provides a completely touchless handwashing experience in a sleek and engaging design. 4) The patented, multi-height Bradley Frequency Lavatory System comfortably provides hand-washing access for adults, children, and those with disabilities. Bradley prefabricated lavatory systems can assist with minimizing the interior demolition costs; while providing labor savings with an "out-of-the-box & install" ADA compliant hand washing system. This proves to be ideal for organizations' that have multiple renovation projects; with a multitude unknown floor plan conditions. 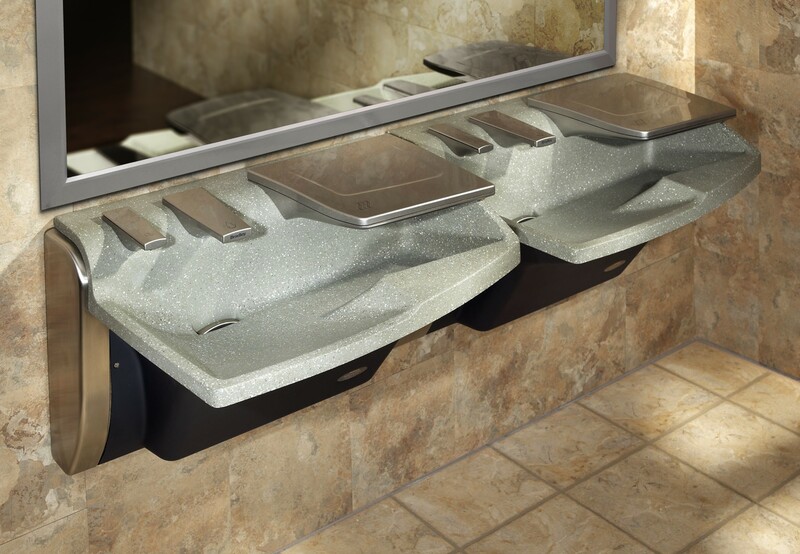 The Advocate AV-Series hand-washing system provides each user a hands-free touch-less hand-washing space; complete with soap, water and integrated hand-drying. The distance that separates the hand-washing area and from the hand-drying area; creates a major liability (risk) from a wet slippery floor for users within a toilet room design. 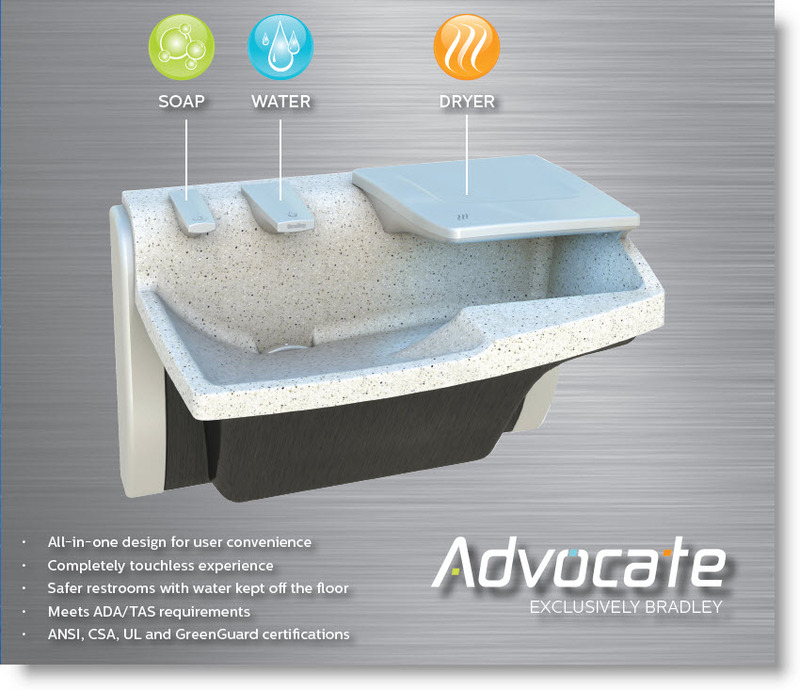 The Advocate's hand-drying system is fully integrated with the hand-washing basin to minimize or eliminate water dripping onto the floor. Providing both a safer and cleaner toilet room design.